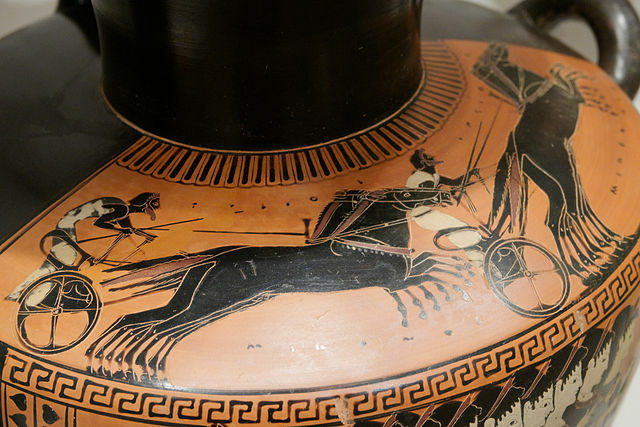 Gaius Appuleius Diocles was a second Century chariot racer in ancient Rome. He won over 1400 horse races and made around 35 863 120 sesterces. 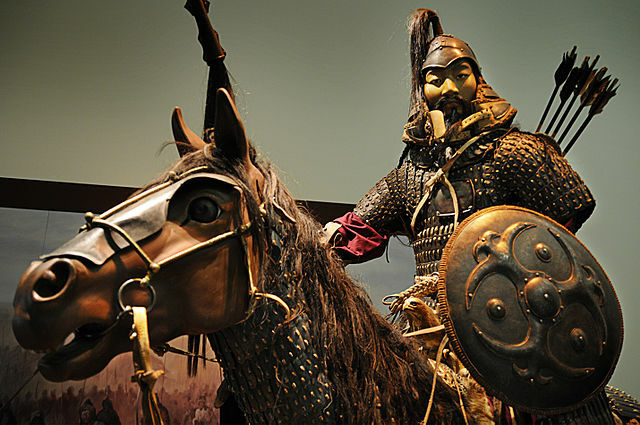 Genghis Khan (1162-1227), the infamous founder and emperor of the Mongol Empire in the early 1200’s, used many strategies to ensure military success. How are cities named? 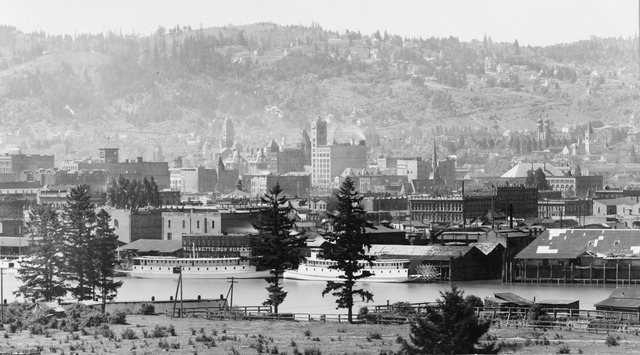 Well, for Portland, Oregon, the name came down a coin flip in 1843.